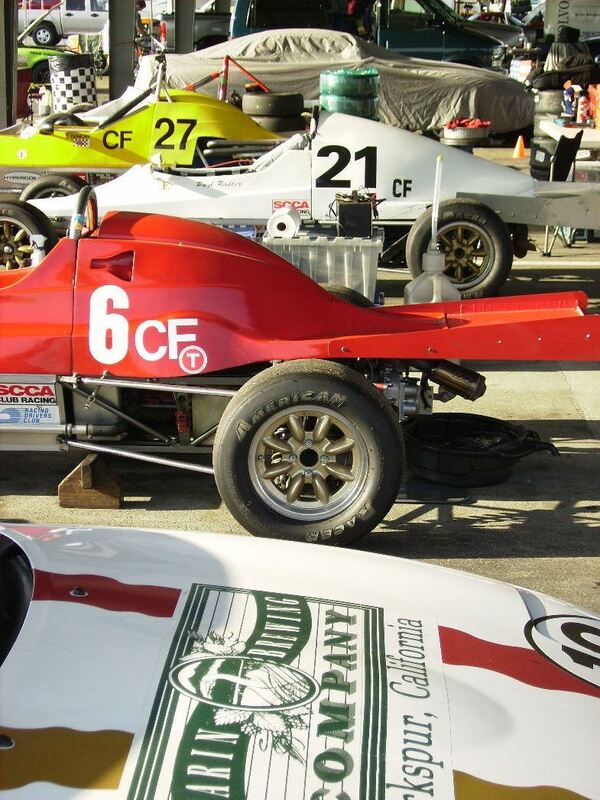 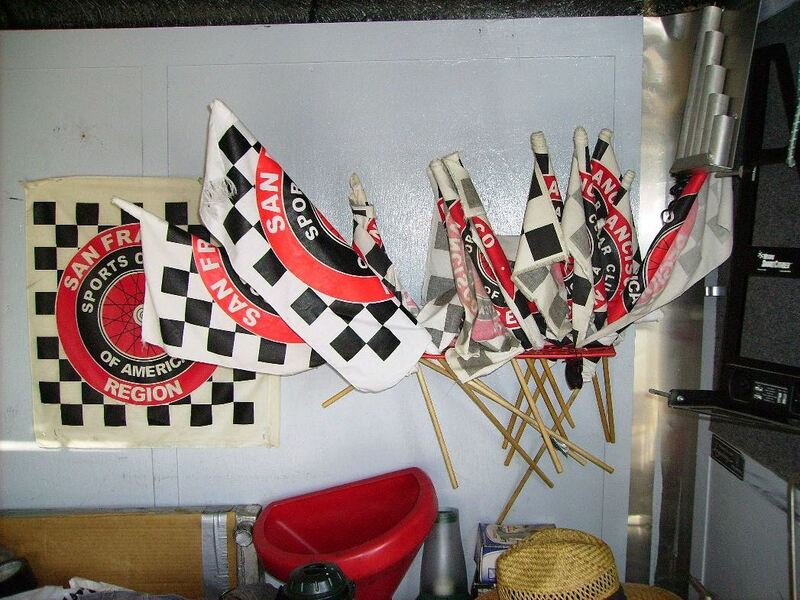 The checkered flagged collection of Chuck Horn, Cossle 25, N54. 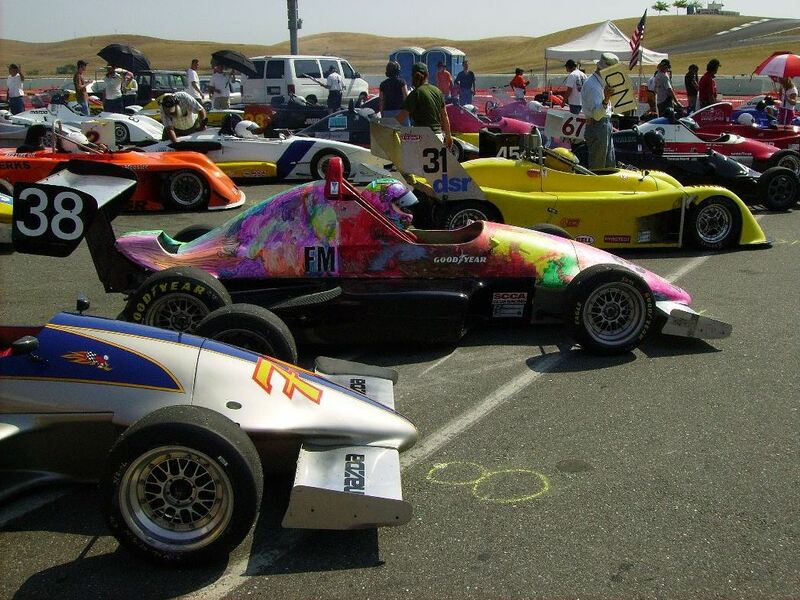 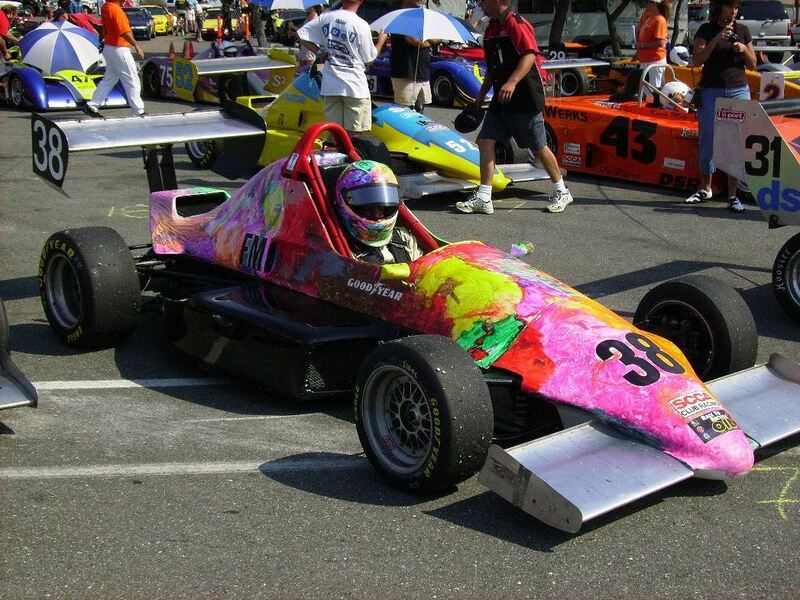 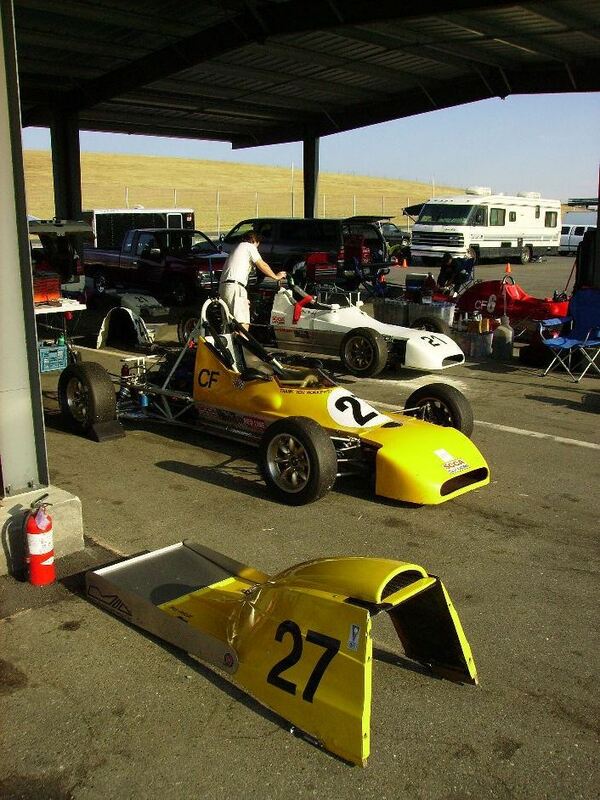 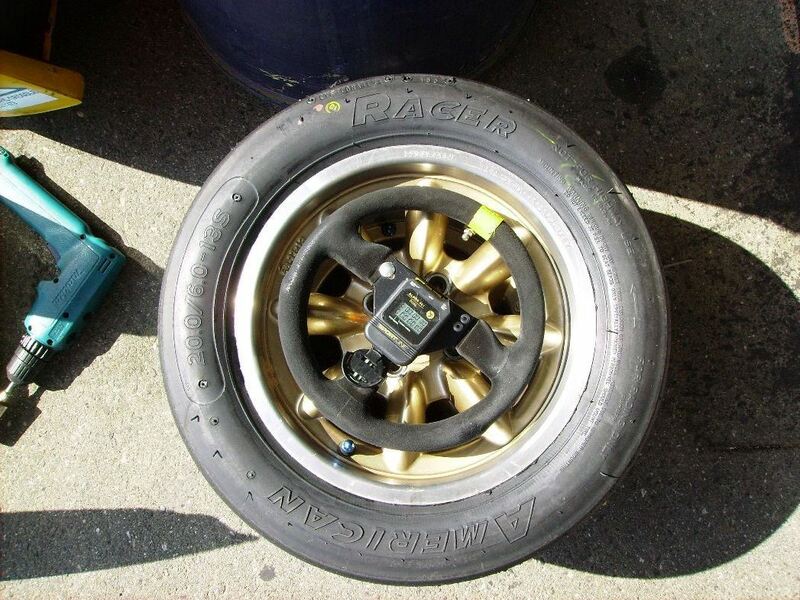 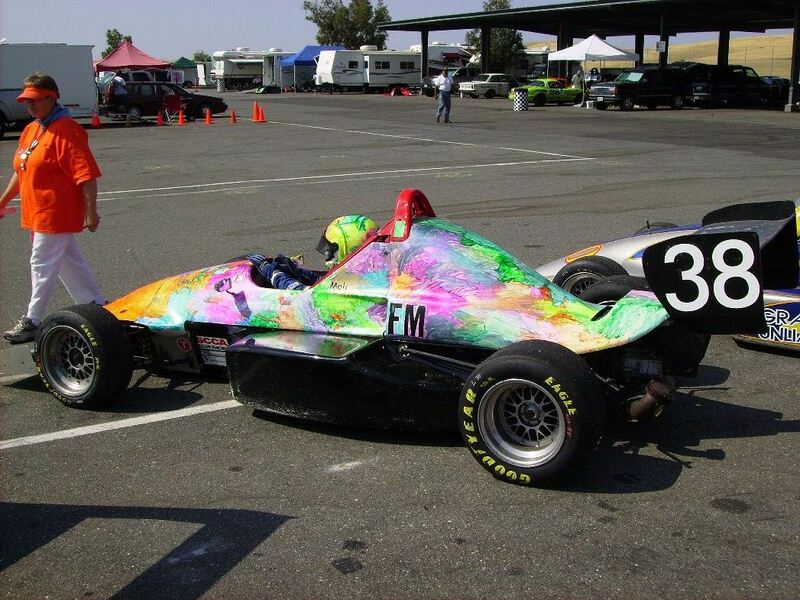 This Formula Mazda, driven by Jim Mali, appeared on the grid for Group 2, with probably the most unique paint job for a racecar. 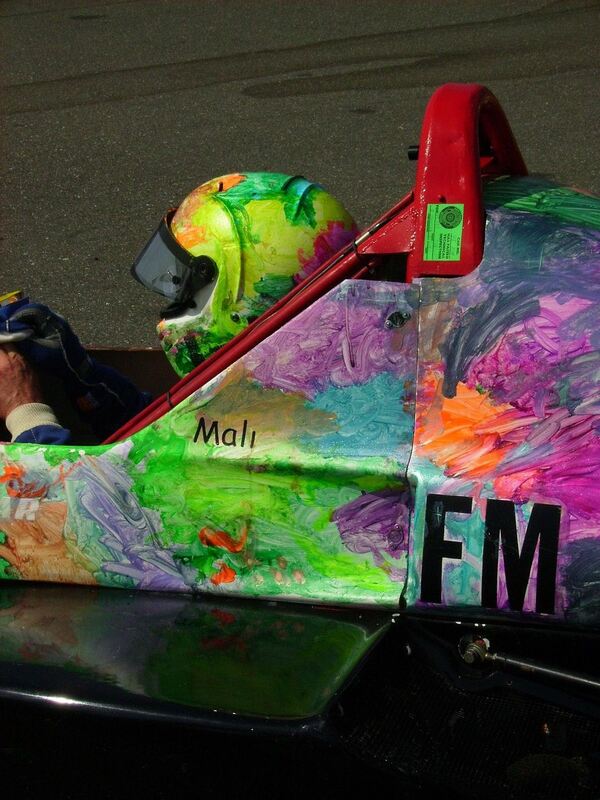 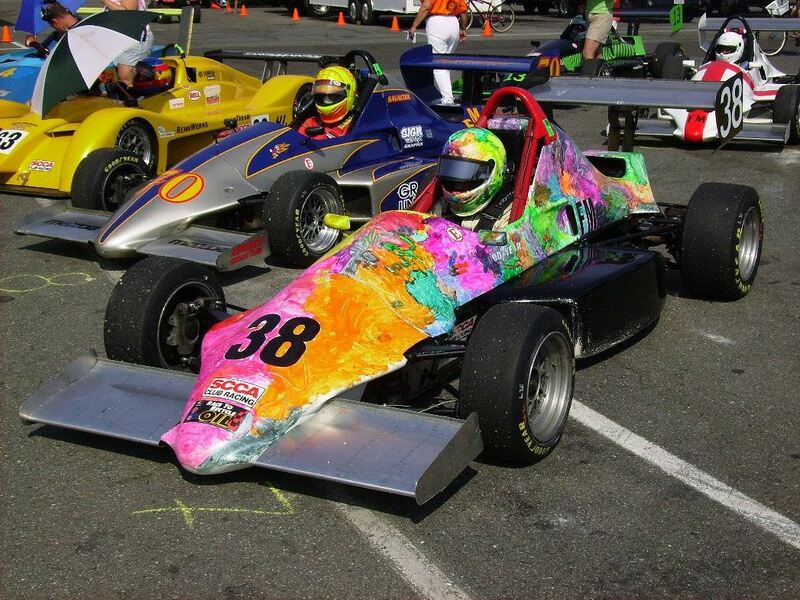 I think the colors on the Jim's helmet were also coordinated to match pattern on the car.